What is a Lightroom Preset? By submitting my information, I consent to join the email list to receive this workbook and other related news and announcements. I know I can opt out at any time. Your workbook is on the way! Check your email shortly. 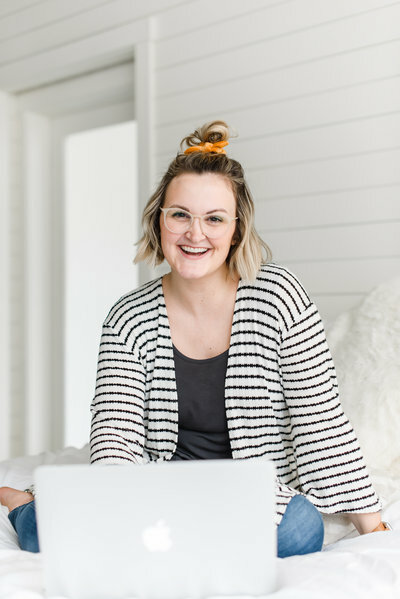 Need a wedding planning helper? This free (and super detailed) workbook is exactly what you need! Just enter your email and I'll send it to your inbox stat. By submitting my information, I consent to join the email list and receive this guide and other related news and announcements. I know I can opt out at any time. Your editing guide is on the way! Check your email shortly. Want in on all my secrets? It's taken me years to perfect my editing style and make it consistent with phone snaps, and now I'm sharing it with you!